Appearance: Medium to dark purple red. Nose: There are fragrant notes of lavender, raspberry, blackberry, white pepper, leather and spice. 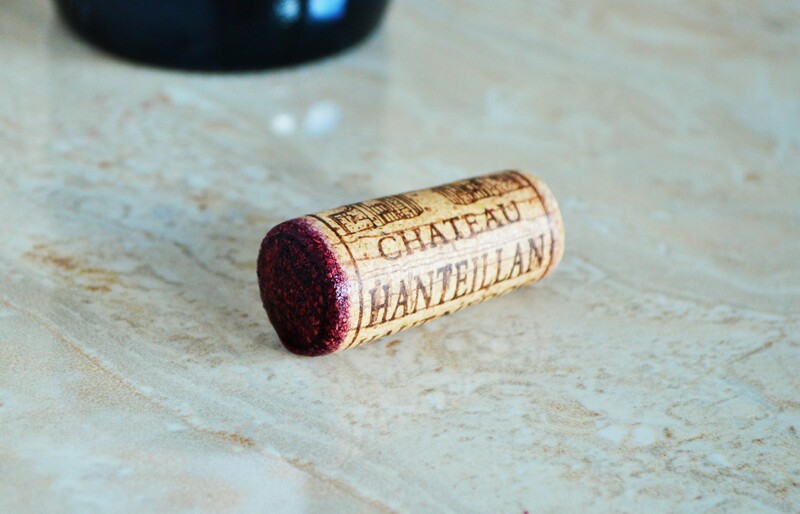 On the palate: The Chateau Hanteillan 2010 is on the fuller side of medium-bodied with decent concentration yet it’s not quite rich or extracted. There are raspberries, plums, and rich blackberry notes in a smooth, smoky, somewhat earthy package. This has an endearing medicinal quality to it and finishes relatively smooth with lingering sweet oak. Varietal Composition: A Left Bank Bordeaux blend, with actual composition not disclosed. Likely a blend of Cabernet Sauvignon, Merlot, Cabernet Franc, Malbec and Petite Verdot. Should you buy? Absolutely. 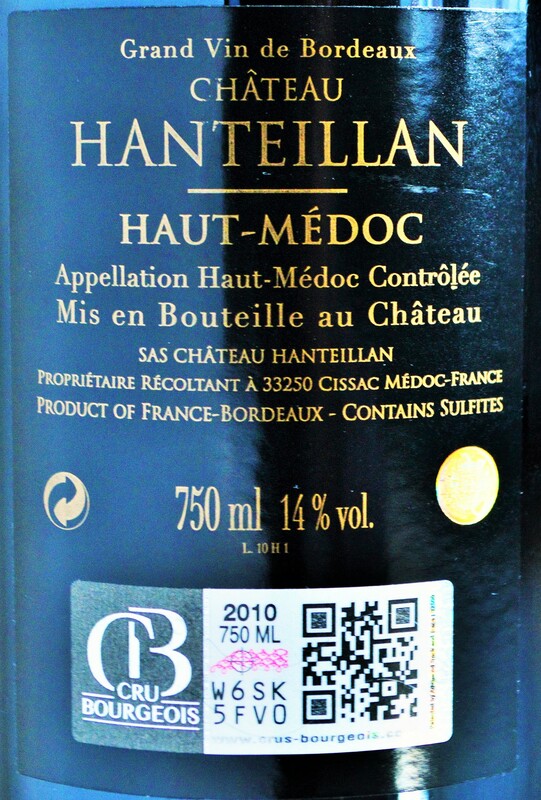 This is one of the best value Bordeaux’s I’ve tasted and at under $12 you can afford to stock up on the 2010 Chateau Hanteillan Haut-Medoc. 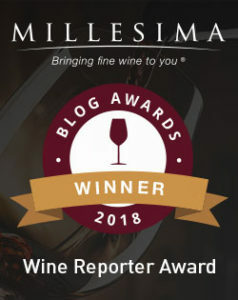 While I might not completely agree with Wine Enthusiast’s 92 point rating, don’t let that dissuade you from trying the Chateau Hanteillan 2010. This is an incredibly good Bordeaux for it’s very modest price at Costco. This bottle will likely outclass many of the other Bordeaux wines under $15 that you’re likely to come across. According to Wine-Searcher results this averages $19 per bottle at most retailers and frankly if I had paid $20 for this I would not have been disappointed. 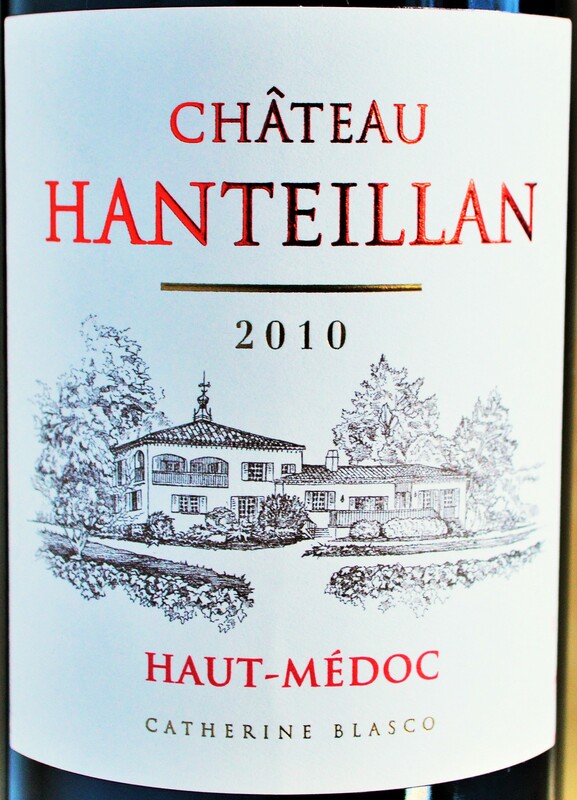 But at Costco’s price the Chateau Hanteillan is a well-made Cru Bourgeois and an incredible wine value. Stock up on the 2010 Chateau Hanteillan before Costco sells out!